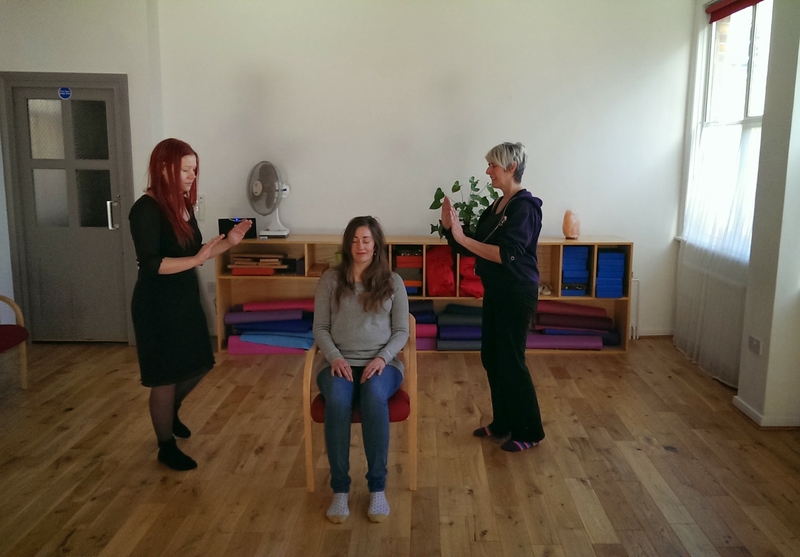 Looking to learn Reiki for yourself? 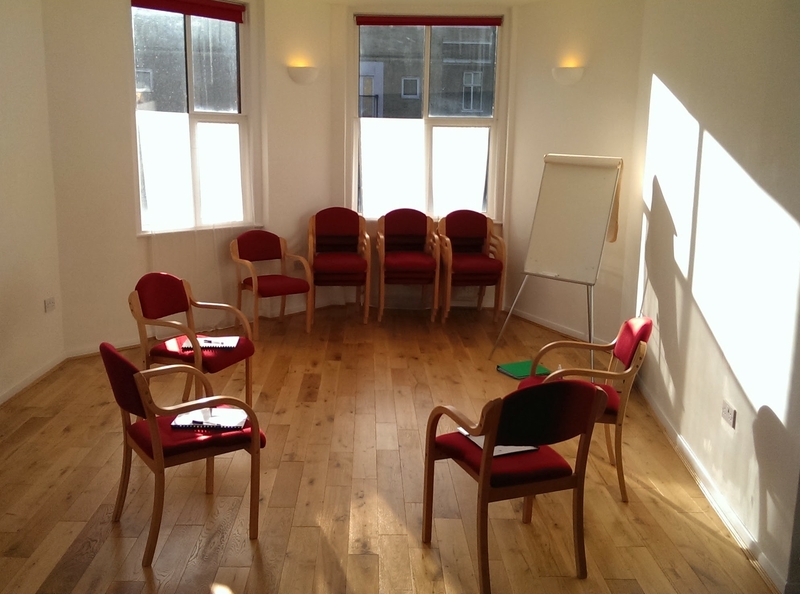 Welcome to Learn Reiki London. 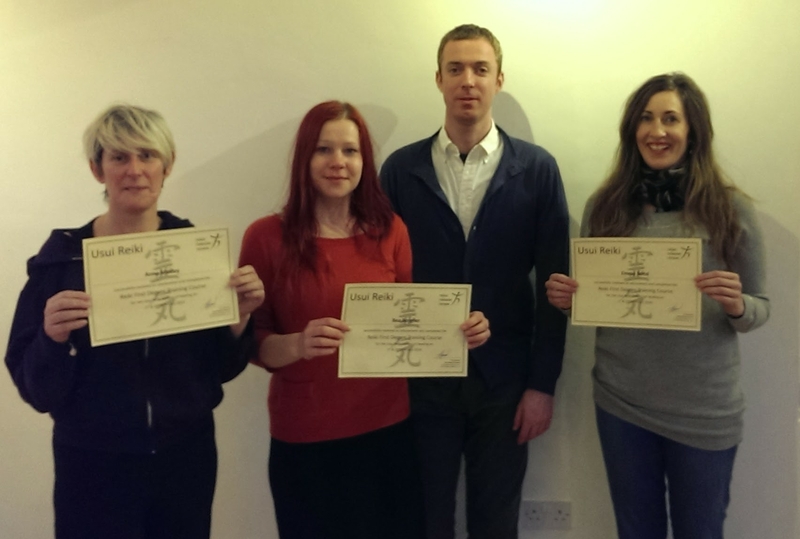 Tim Harwood, runs his Reiki courses in Central London at regular intervals throughout the year. 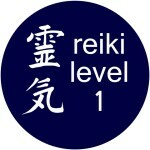 The Reiki energy is a natural way to promote relaxation and calm the mind. This peace and release from life's stresses allows your body's natural healing systems to restore balance and recover from the tension that can build up. This is especially true in modern life where everything can feel like it is pressured and fast paced. A Reiki treatment is a fantastic way to stop, unwind and let your body be given the energy it needs to maintain itself. A Reiki course means that you can have can do this for yourself, and can recharge your batteries whenever you need it. 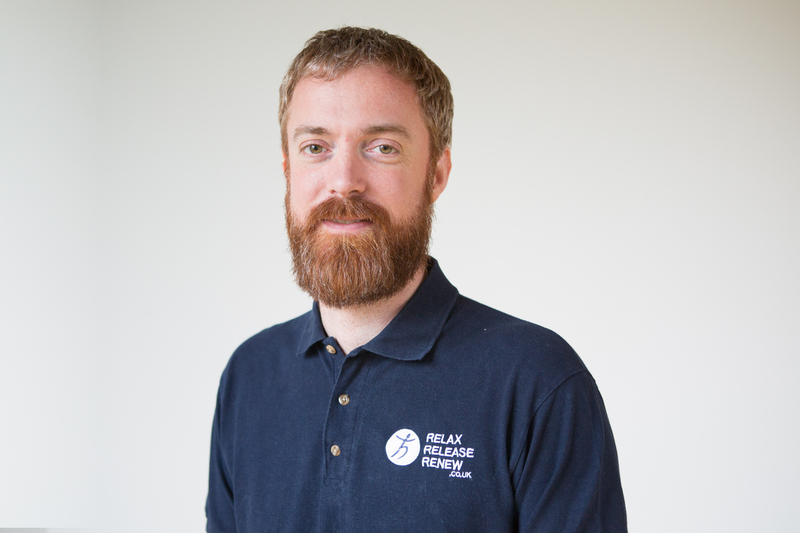 My name is Tim Harwood and I am delighted to be teaching Reiki to people in the heart of London. I have been trained in Reiki since 2005, and using it on myself on a daily basis. I strongly believe that the personal growth, peace, calm and sense of well-being that this wonderful energy produces should be learnt by everyone. 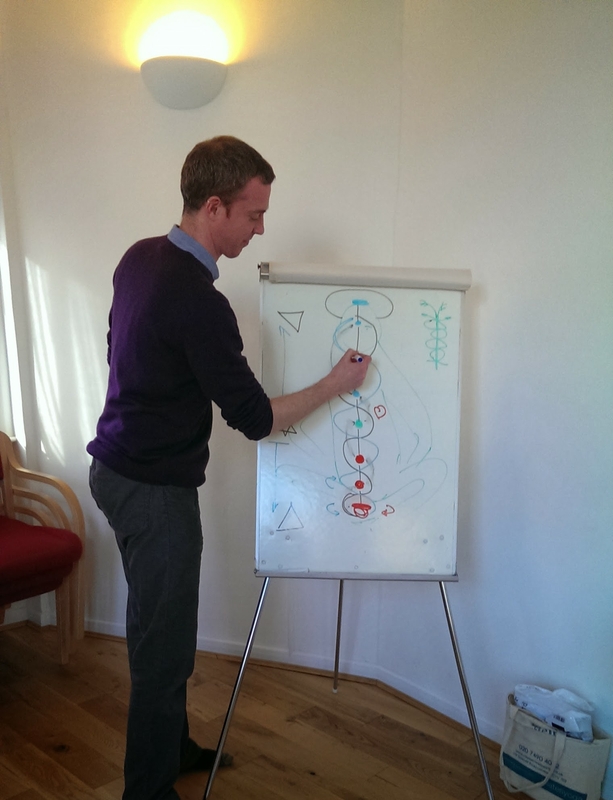 The Reiki Courses that I run are relaxed and informal in approach, as this provides a good atmosphere to learn in. I also believe that learning can be fun and enjoyable. 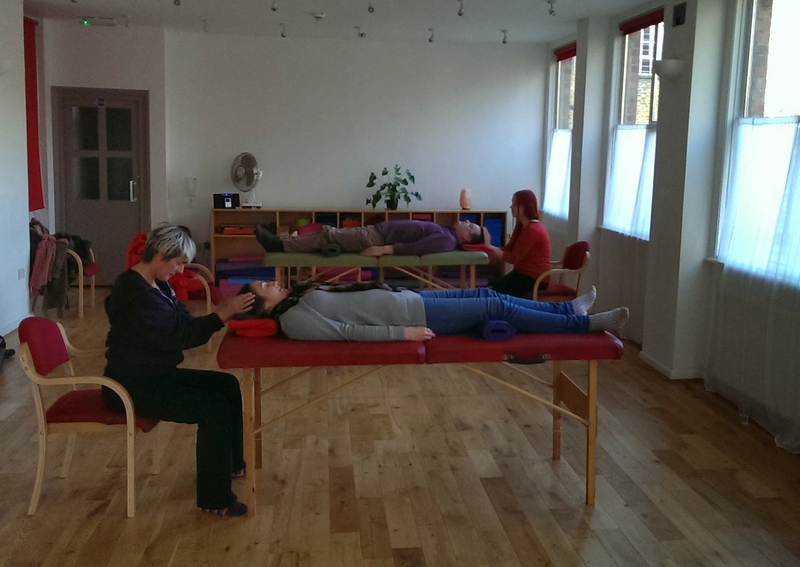 Where are the Reiki courses in London? 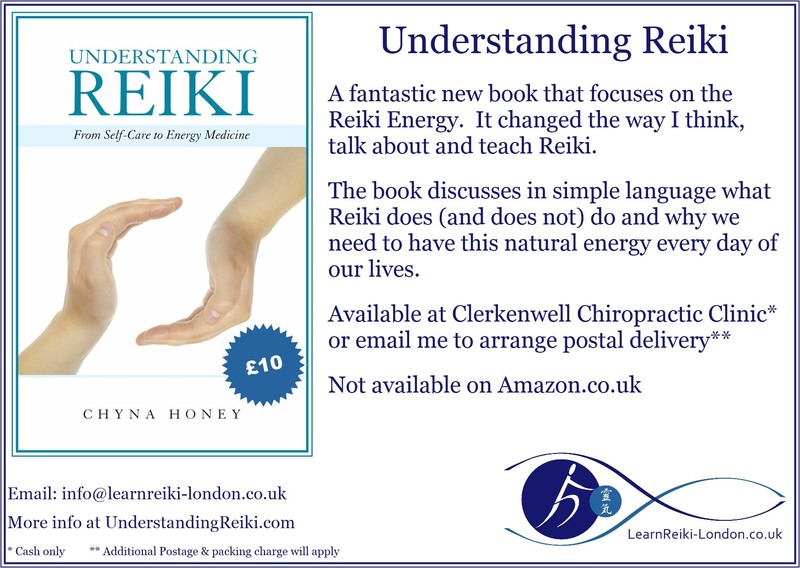 Learn Reiki London for your well-being. Thank you. It has felt a very nourishing, beautiful weekend. Thank you for running it... [with a small group]. Really appreciate it. 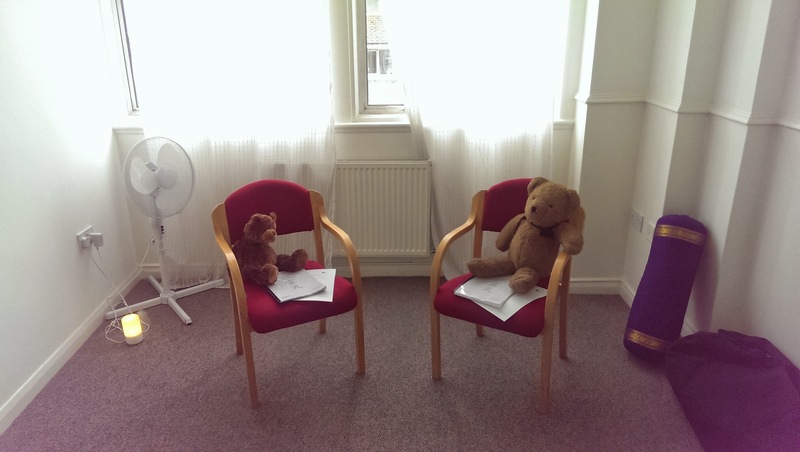 Clear [presentation] and very good at dealing with specific questions that we had. I have had the most interesting and intriguing weekend. I have learnt so much and the things you taught me are important and life affirming to me. So thank you very very much! Due to the GDPR regulations that become law on Friday 25th May 2018, I have decided to start my mailing list from scratch, so I have deleted the previous list and if you were on that and would like to rejoin, please complete the above form. So it is clear, the LearnReiki-London website you are on is a secondary website that Tim runs to promote his Reiki courses. His main website is RelaxReleaseRenew.co.uk. The Newsletter will come from branded as Relax Release Renew. The newsletters will, at the most, be quarterly as I really don’t like receiving lots of emails.